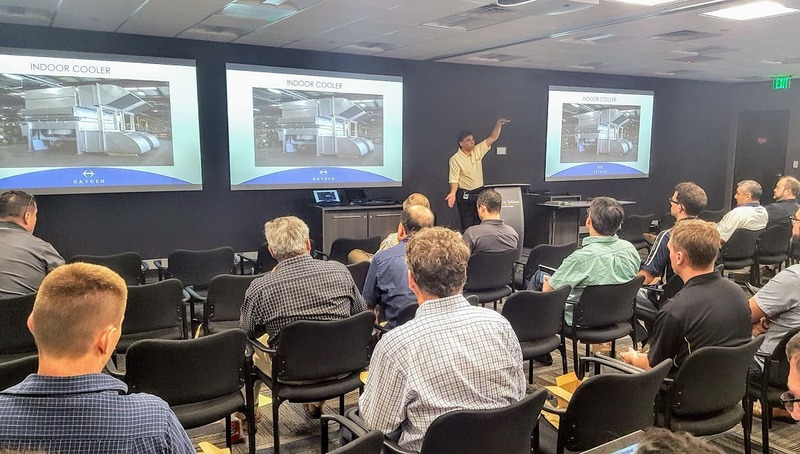 Have lunch on us and catch up on the latest innovations in High-Performance Heat Exchanger technology by arranging a Hayden Lunch and Learn training session, tailored to your needs. Contact Us today if you're interested in a Lunch&Learn at your facility! What date and time would you need the lunch and learn?